← Day +365 – The present moment, a whole year on!! And I’m so happy for you all that you have come so far! Happy Easter to you all. Such a lot has been achieved Flic, Ed and Orla. 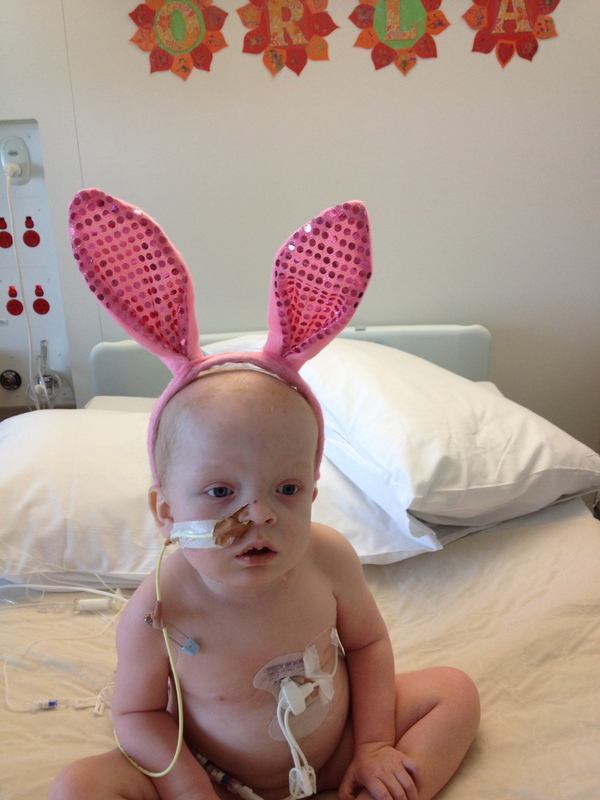 Hope your Easter has been lots of fun. Orla’s lovely smile makes everyday so special . Hi Ed & Flick Many thanks for a gorgeous photo of Orla. It’s wonderful to see her doing so well. No doubt you can begin to start doing some of the things that have been on hold for the last couple of years. We also have an Orla in the family now as Peter & Helen had a baby girl 5 weeks ago. She is a little dote and all is going well for them so far despite usual lack of sleep etc. We are in West Cork for Easter and Sarah and the family are with us, never a dull moment with Jack around, 4 next month & one of life’s enthusiasts! Hugo aged one and a half is trying to keep up with him! We are all well, Donal was 65 in April and had his last commercial flight the day before his birthday! 65 is cut off for commercial flying. He is staying with the IAA until next December as they are so busy. Then we will see what happens…retirement doesn’t sit easily with him. I know George is going out to you for a week but not sure if you have seen him yet. He will be delighted with Orla’s progress. Wow, how grown up Orla looks and happy. Hope you all had a lovely Easter. 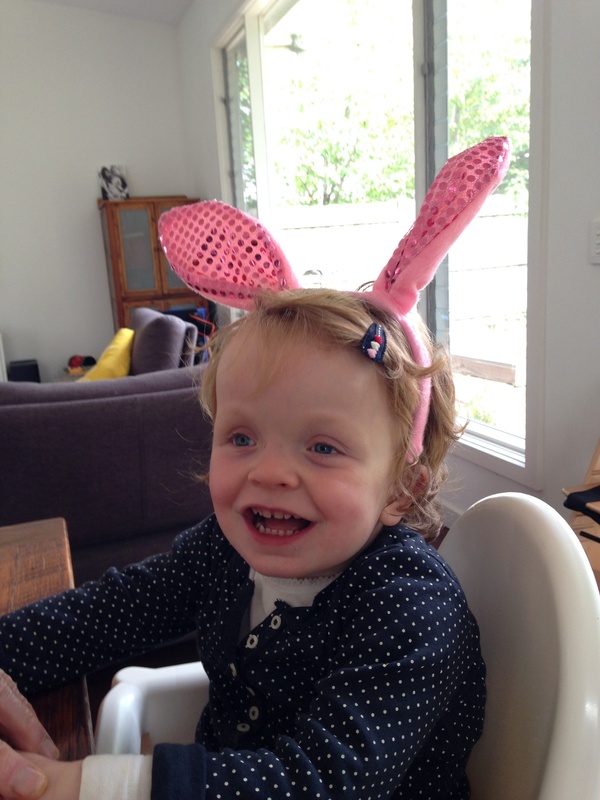 Wondering if Orla enjoyed her Easter Bunny treats? Keep on keeping on – you are exceptional parents! Love from Ros and Owen.